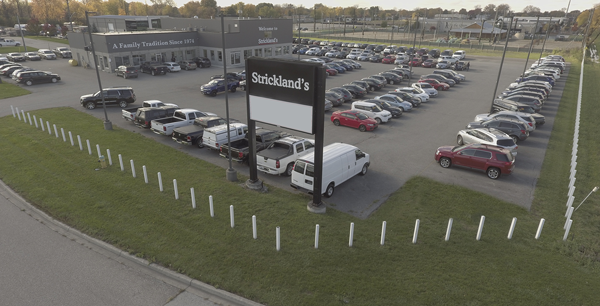 In 2006 Strickland’s expanded into Windsor, Ontario, bringing their Hassle-Free high-volume dealership south. After years of steady growth, the dealership has become one of Windsor & Areas favourite vehicle shopping destinations. Strickland’s Windsor serves Windsor and many area communities such as; Tecumseh, Lakeshore, Essex, Amherstburg, Belleriver, Leamington, Kingsville, Harrow, and Tilbury. 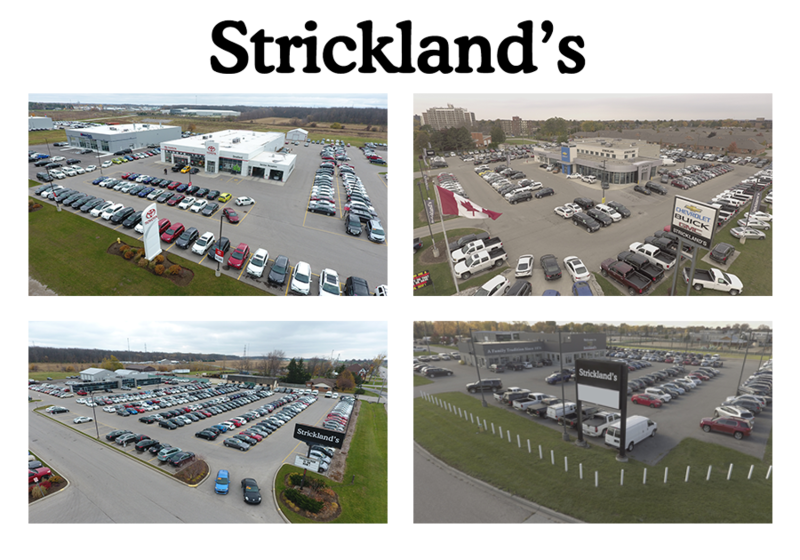 Many guests even travel from Sarnia and Chatham-Kent to buy their vehicles at Strickland’s. Looking New or Used Car? We now have 4 dealerships that cater to every area of today’s market, all centrally located in Ontario, so we are just a short drive from where you are in Brantford, Stratford & Windsor.